to include multiple choral offerings. The Prelude Choir provides beginning opportunities for young children to experience the JOY of singing and moving! This beginning choir will focus on experiencing music through unison and beginning part- singing where movement and music games will enhance the music reading and learning experience. The Prelude Choir will perform approximately two times during the year. 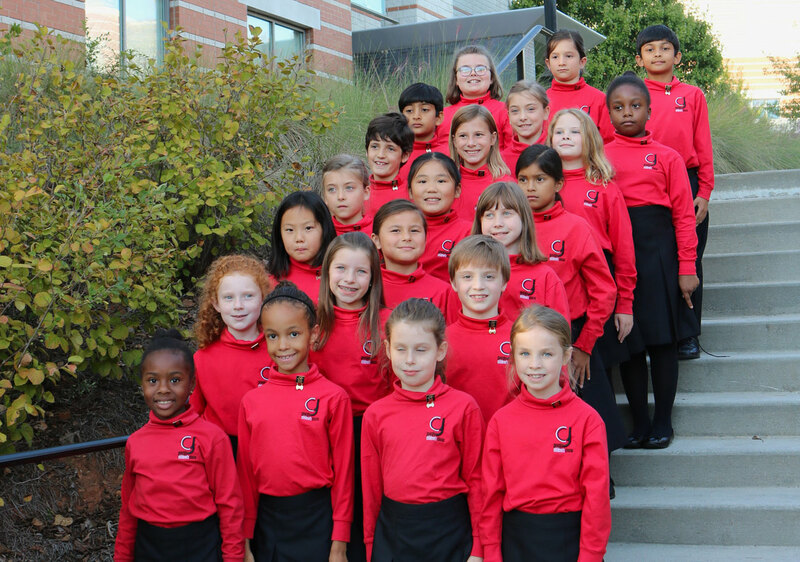 A revised Intermezzo Choir offers children the opportunity of intermediate level musical training specifically designed for their growing and developing minds. This intermediate choir will concentrate on unison, 2-part, and beginning 3-part singing with attention to reading from the musical score where movement and change of pace activities will enrich the musical development. The Intermezzo Choir will perform approximately four times during the year. 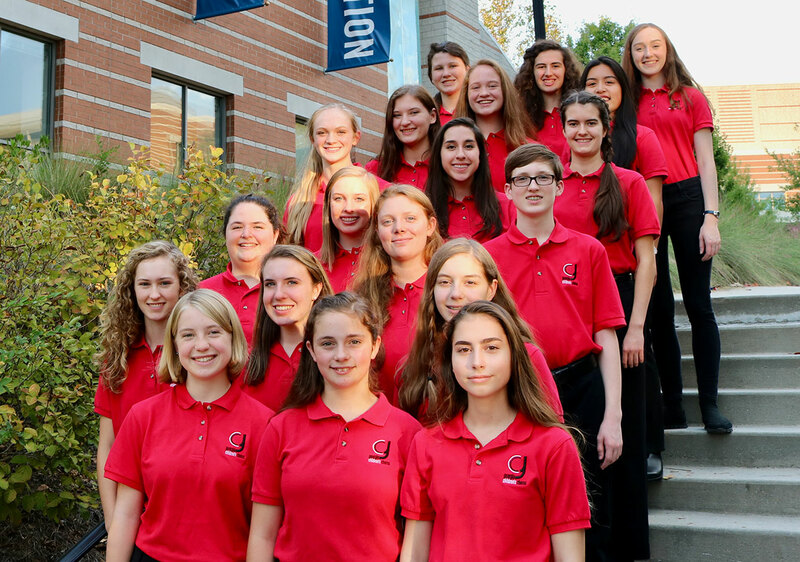 A refined Concert Choir gives young people the chance to focus on developing more advanced musical skills and singing more difficult repertoire, where performing and touring will be a major emphasis. 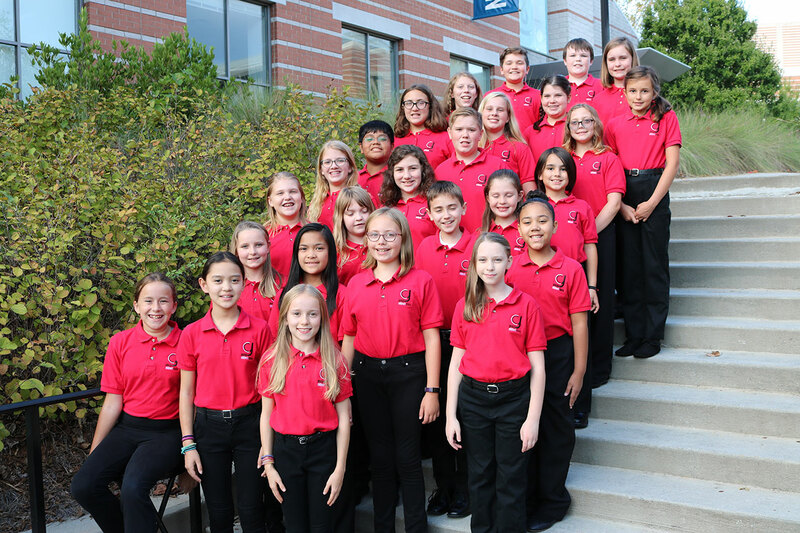 This advanced choir will apply higher level music reading skills with unison, 2, 3, & 4 part singing, sight-reading and performance skills with attention to expressive singing. The Concert Choir will perform approximately six times during the year. 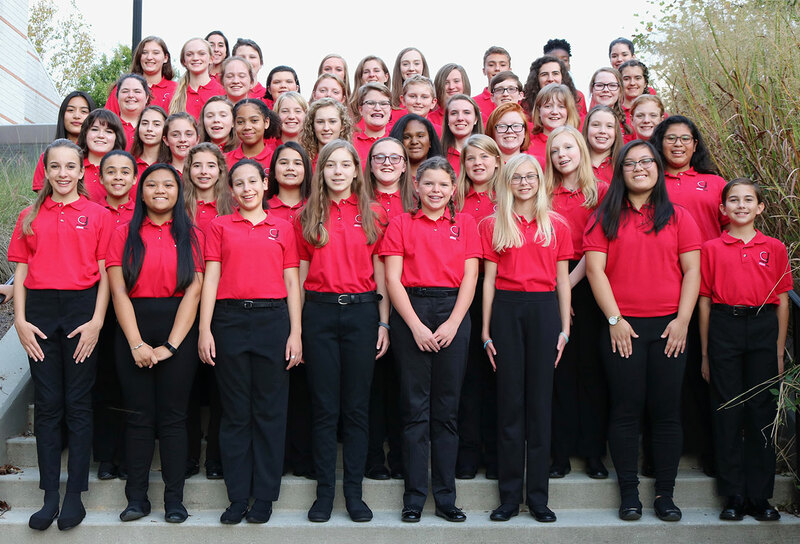 This upper level treble choir will perform more advanced repertoire giving attention to a cappella singing, 3 and 4 part singing, and concentrating on expressive singing. The Ensemble will sing with the Concert Choir each time, as well as, participating in several additional performances each year.